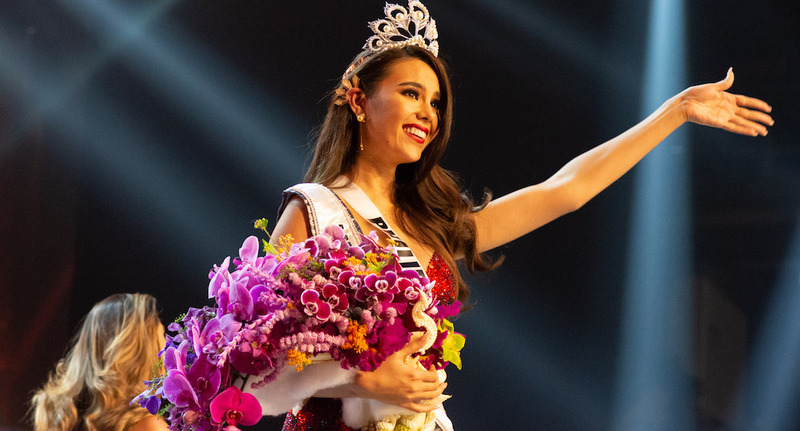 After an incredible evening, 24-year-old Catriona Gray, Miss Universe Philippines 2018 was crowned the ultimate victor. Everything in this designer collaboration collection will be available in women's sizes 14 to 28 – and available just in time for your upcoming holiday festivities. "L'Espirit Sensuelle" made its elegant debut at Paris Fashion Week in France. Designer Kate Kulishova is an architectural designer who blends classic elements with innovative silhouettes. 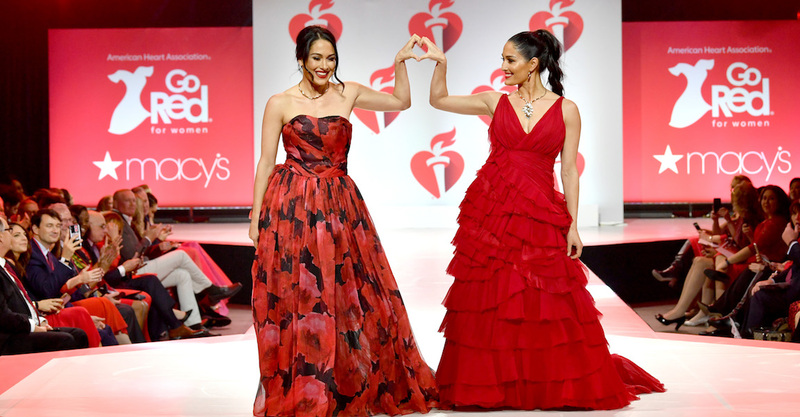 Stars like Kate Walsh, Melissa Joan Hart, Niki Taylor, Kathy Irelend, and more walked the runway for this inspiring New York Fashion Week presentation. Last night, tons of the biggest artists in the music industry rocked the red carpet for the 2018 Grammy Awards in New York City. With this many fashionable icons in one venue, you know there was no shortage of red carpet glamour. Be warned: the new campaign images from the Alexander McQueen Spring/Summer 2018 collection are about to take your breath away. Gigi Hadid had a whole new makeover for her latest high-fashion campaign. In fact, we bet you'll do a double-take as you come to recognize her. From the return of vibrantly colored tops to epic mural prints, 2017 Fall Runway trends are diverse and entertaining in all the right ways.